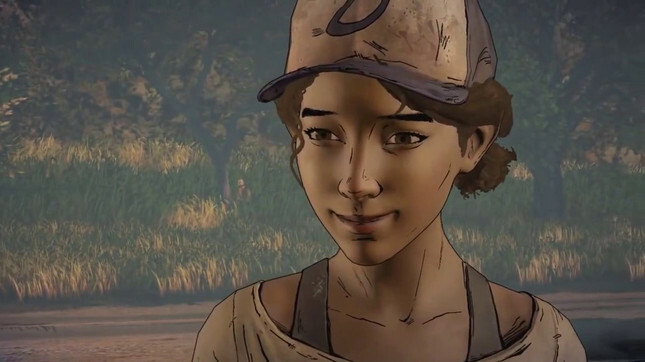 The Walking Dead co-creator Robert Kirkman is stepping in to ensure the rest of Telltale's game gets made. The announcement came during The Walking Dead panel at New York Comic Con 2018. "We've successfully negotiated with Telltale Games for our company Skybound to come in and see Season 4 of the Telltale game to completion," said Kirkman during the panel. The Walking Dead: The Final Season released in August, but when the studio announced massive layoffs of over 200 staff last month, it was looking likely that the game would finish after just two episodes. Skybound Entertainment has been involved with Telltale on The Walking Dead series from the beginning and intends to work "with members of the original Telltale team" for the remainder of the game's development. It remains to be seen whether those laid off last month will be included in that team. Many were given no severance pay and had only a few days remaining on their healthcare plans, resulting in a potential class-action lawsuit. Kirkman has noted that there are still many details left to "iron out," so fingers crossed Skybound is on the phone to those 200+ former-employees.